Oct 25 (Reuters) – Diversified Canadian miner Teck Resources Ltd. reported a near 23 percent drop in third-quarter adjusted earnings on Thursday, as prices for the company's main products fell in the quarter. Teck, the world's second-biggest exporter of steel-making coal, said adjusted profit fell to C$466 million ($357.6 million), or C0.81 per share, during July-September, from C$605 million, or C$1.05 per share, a year earlier. 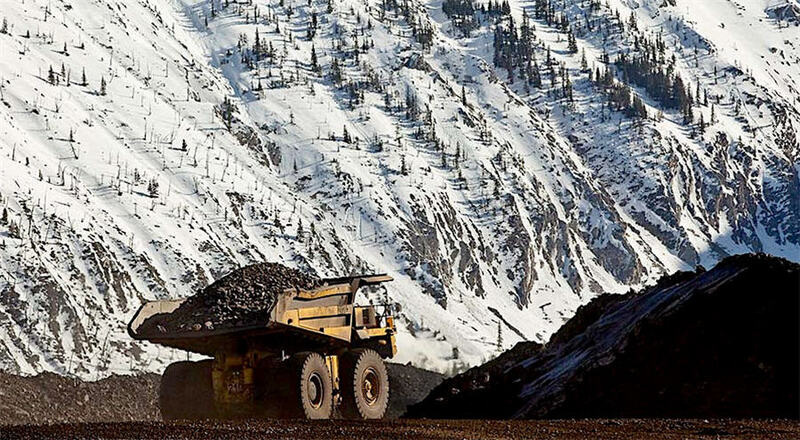 Lower base metals prices, negative pricing adjustments, lower steel-making coal sales volumes and reduced volumes from the company's Trail operations that were impacted by wild fires, brought down the adjusted earnings, Teck Resources said.